The Good Food March 2012 saw citizens, young people and farmers come together throughout August and September to call for a greener and fairer agricultural policy in Europe, as well as more democratic reform of Europe’s Common Agricultural Policy. 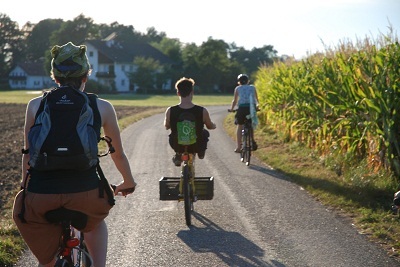 Some set out on bike journeys to Brussels from Austria, Germany, France, Luxembourg, Holland, Belgium and the UK; whilst others organised diverse and colourful events in countries such as Poland, Finland, Romania, Bulgaria and Spain. Find some fantastic photos of the German bike route here. 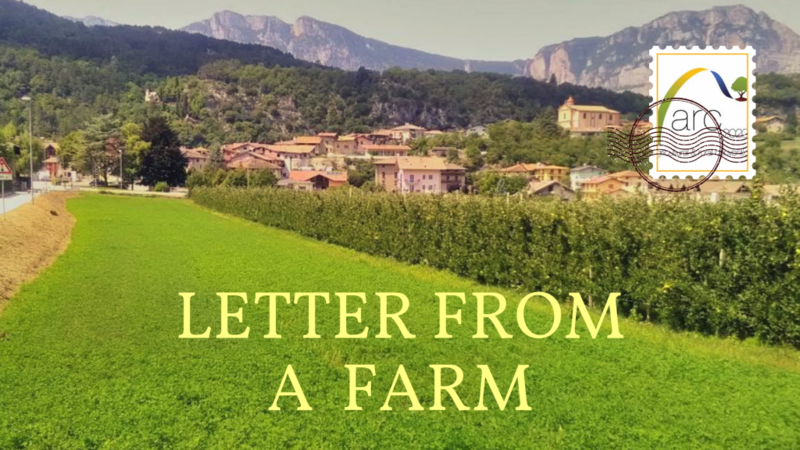 The aim was to raise awareness of the current CAP reform process, and enable citizens to send their demands for the future policy directly to decision makers in Brussels. Lad os marchere til Bruxelles! ¡Vamos a Marchar a Bruselas! 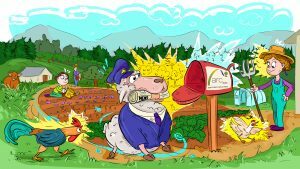 Laten we optrekken naar Brussel! 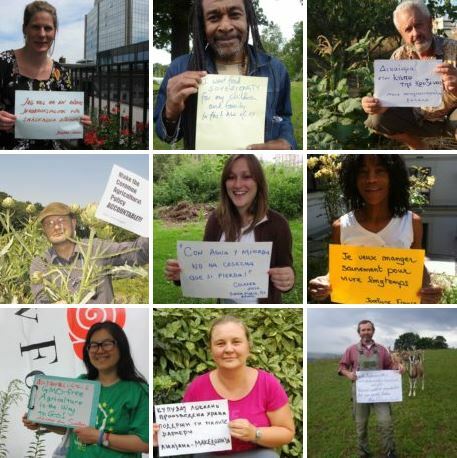 Good Food Good Farming campaign launched!